A Connecticut pastor has been found guilty of sexually assaulting parishioners, including one juvenile. Francisco Moran was found guilty on all charges by a jury at the Middlesex Superior Court on Thursday. Moran was a pastor with the Good Samaritan Church in Old Lyme and is a resident of Clinton. He was arrested in April 2015 by Clinton Police following an investigation into the sexual assault allegations. 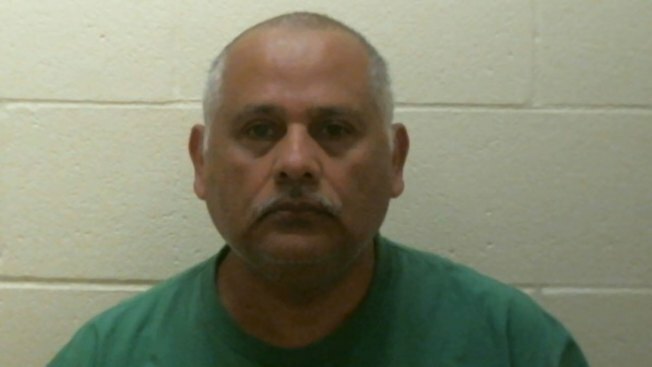 The 59-year-old was found guilty for second-degree sexual assault, two counts of fourth-degree sexual assault, three counts of risk of injury to a minor and two counts of coercion. Moran was ordered to forfeit his passport and is being held on a $2 million bond.